The all new DISCatcher3® is here! The World’s first low profile target is designed to reward accuracy. 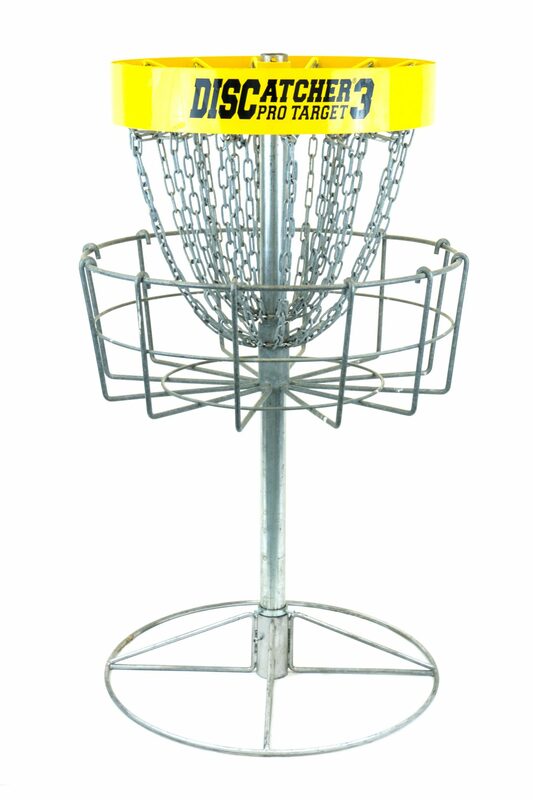 Now that 60-foot putts have become routine for the top pros in the disc golf, we decided something needed to change. It’s all too common to flip on Sportscenter and see the latest Disc Golf ace, spoiling the tournament coverage you haven’t watched yet. You’ll no longer need to worry about that with the DISCatcher3®. The trimmed down target window makes the DISCatcher3® a fantastic choice for clubs looking to build ace pools, lower ring-of-fire payouts, and reduce course traffic. Watch the video below to learn more about the new target and see it in action! 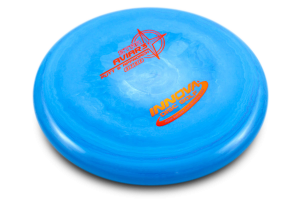 The Aviar3 was designed after extensive testing of the DISCatcher3®. The low-profile, flat-top putter is a perfect fit for the reduced target window of the DISCatcher3®. 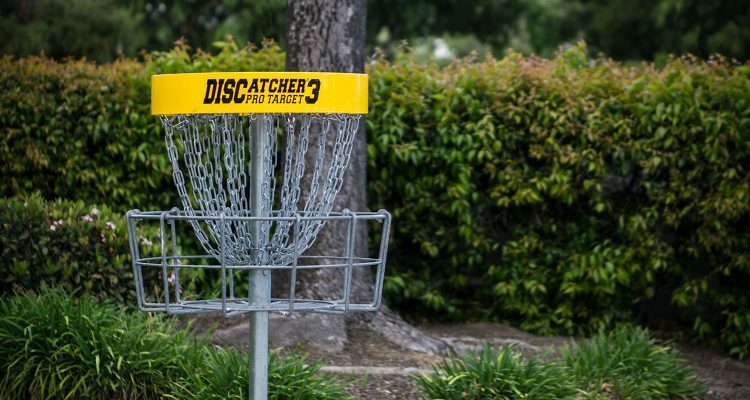 As many of you have guessed, the DISCatcher3 was our April Fools prank this year. We hope everyone had a good laugh with us.